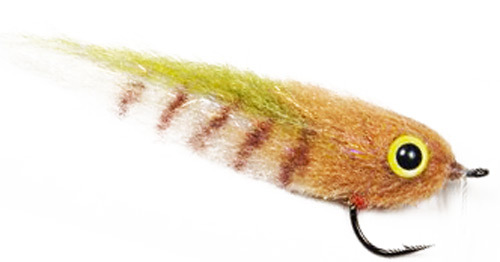 Pseudo Pop is a saltwater fly which imitates a surf minnow. 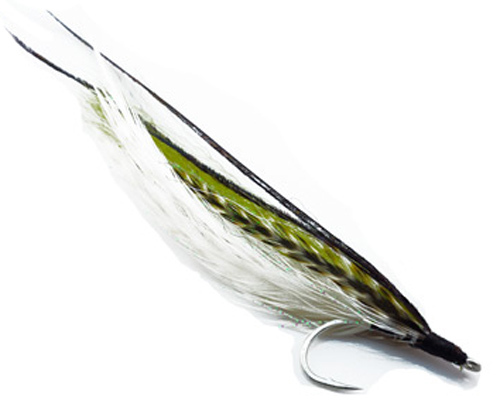 It is a variation of the classic fly “surf candy” created by Bob Popovic. 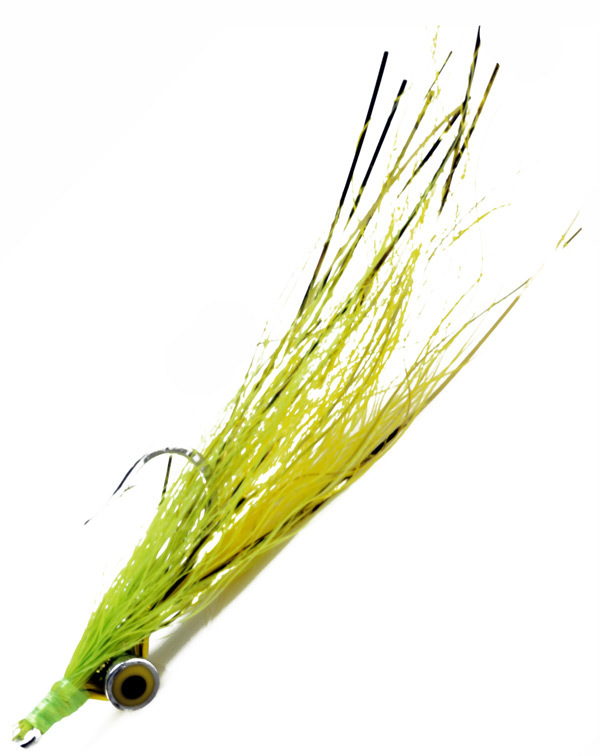 It is used for striped bass and albacore in the northeastern United States but is very productive anywhere. 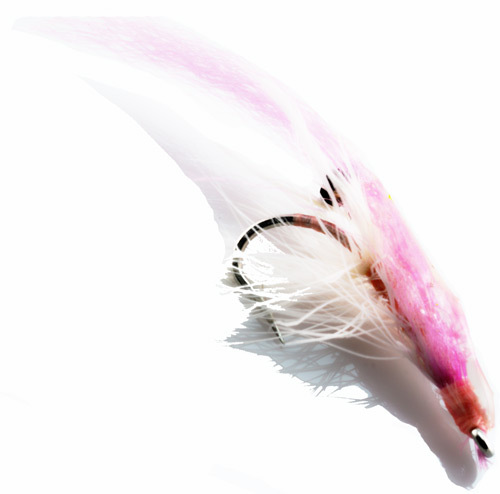 Flyfishbonehead makes saltwater flies and saltwater fly tying videos for anglers all over the world.